 Baytec Containers Blog: Celebrate the Festival of lights for 8 days get 8% Off! Celebrate the Festival of lights for 8 days get 8% Off! Chag Sameach from our family to yours! Now is a Good time for us to show appreciation for all that is ours and celebrate the season to commemorate service, giving and humble forgiveness. 8% off your Total Product order for 8 Days! Place your order of $50.00 or more and get 8% off your sub-total Purchase. Purchases of $150.00 and above will get $20.00 off your total excluding shipping. Get your $20 Dollars Now! Don't Miss Out!